Michael McLochlin is a managing director and portfolio manager at Highland Capital Management. In his role, he oversees the Highland Premier Growth Equity Fund and leads coverage of the technology, media, and telecom (TMT) sector across the firm’s investment platform. He has over 20 years of investment management experience, primarily focused on long/short equity strategies. Before joining Highland in July 2009, Mr. McLochlin was the TMT sector manager at Ranger Investments, an asset management firm with approximately $2 billion in assets under management. 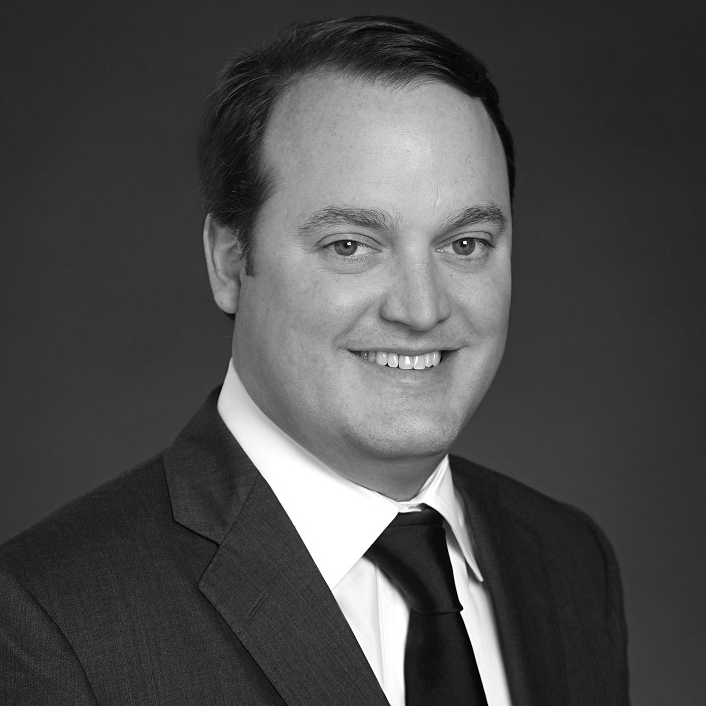 Prior to Ranger, Mr. McLochlin was a senior analyst for private equity firms Dubilier & Company and Saunders, Karp & Megrue where he focused on analyzing, structuring, and executing leveraged buyouts of middle market companies. Mr. McLochlin began his career in investment banking at Morgan Stanley. He received an MBA from the University of Texas at Austin and a BA from Princeton University.